Happy Friday everyone, jenny from the gingerbread house back again. With the summer holidays looming for many I thought I would share a tutorial for kid-friendly luggage labels with you today. These are a great way to personalise luggage. 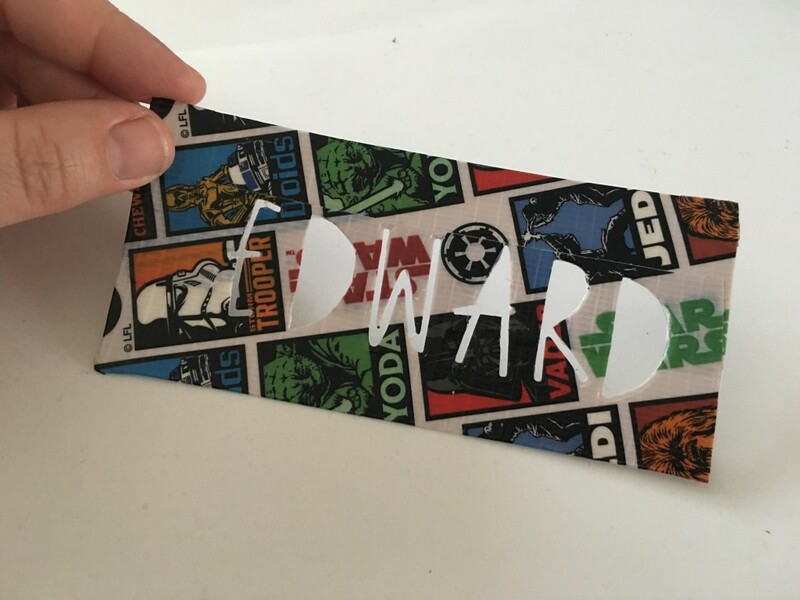 I decided on the shape and size of my luggage label and roughly cut a piece of card. 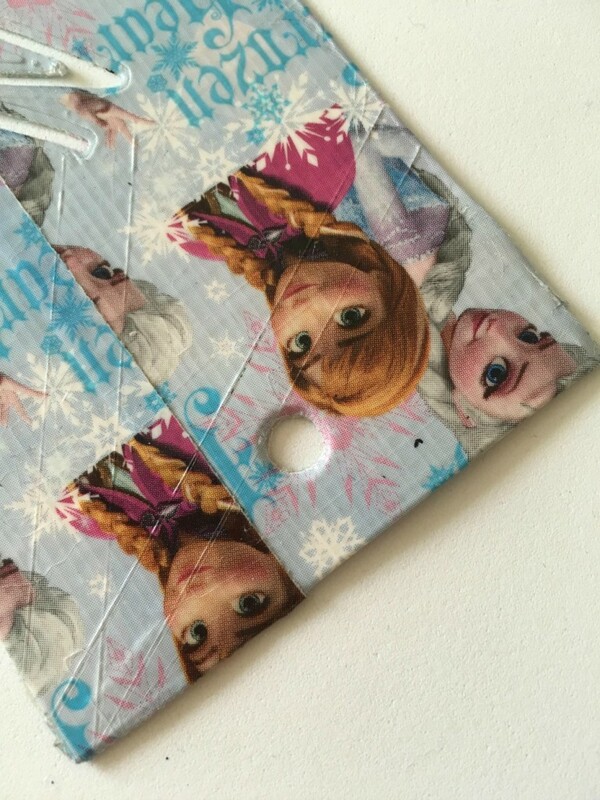 I covered both sides with patterned tapes. 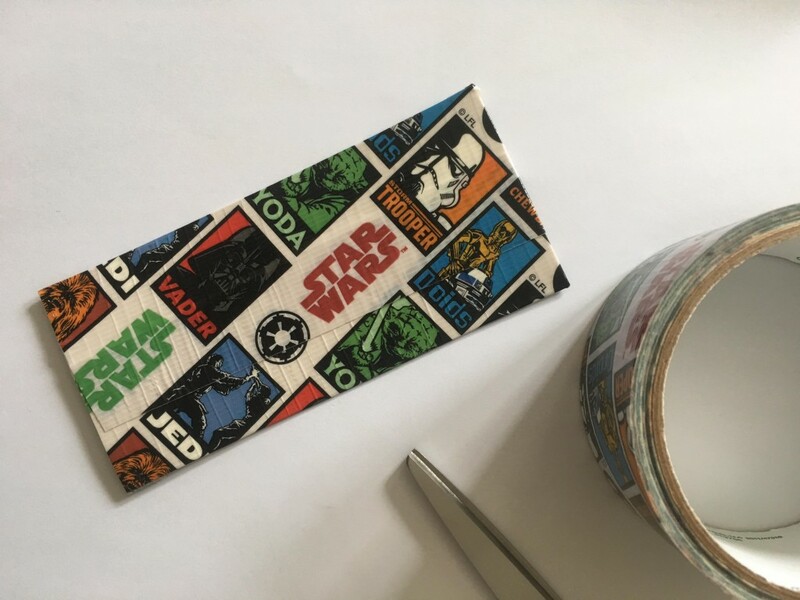 As I made these labels for my children I chose patterns which I knew they would love - Star Wars and Frozen. Once I had made the labels I found the letters I needed from the Delicate Letters set to cut out their names. 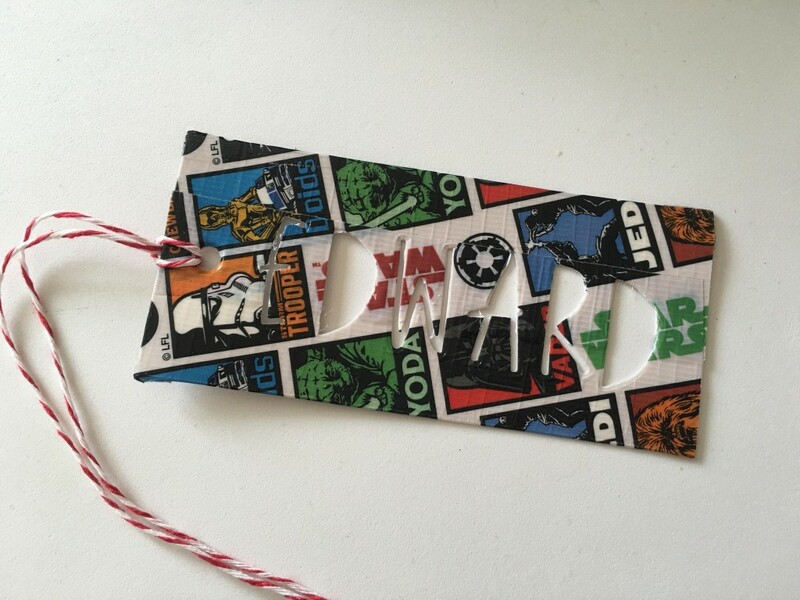 The patterned tape is quite thick and sticky so I made sure to put it through my Sizzix machine twice. I used a Swann Morton scalpel to neaten any letters. When I was happy with my cut out I used a centre punch to stamp a hole at one end. I tied string through the hole to attach it to our bag. I made one for each of my children and they were really happy to see them. Now our bags should be easily identifiable when we jet off on our summer holidays.